Bali is often considered one of the ultimate playgrounds for surfers. 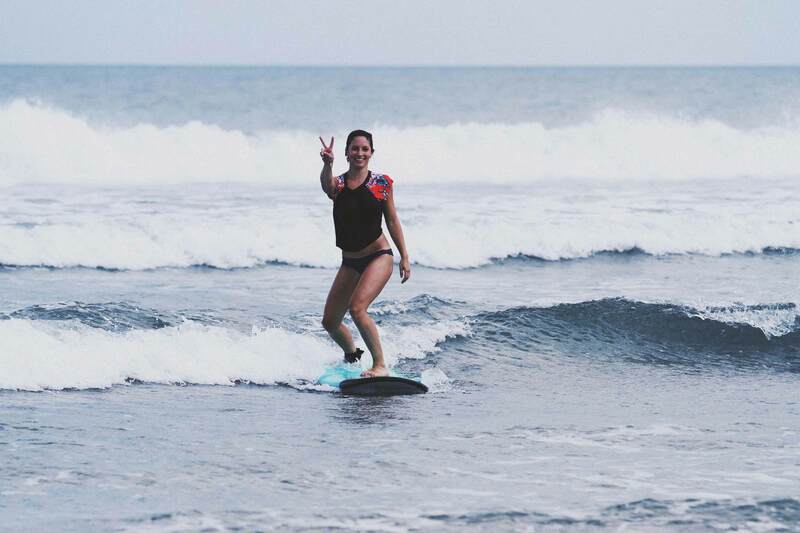 While the island is mostly famous because of its expert surf spots, Bali also has surf spots for beginners where novice surfers can safely learn surf basics. Before you start reading our top 5, make sure to understand that what makes a surf spot “suitable” for beginners is both the surf spot itself, plus the surf conditions on the specific day you surf at. When the waves get big, it can get a bit hard to find a suitable wave for beginners and intermediates. 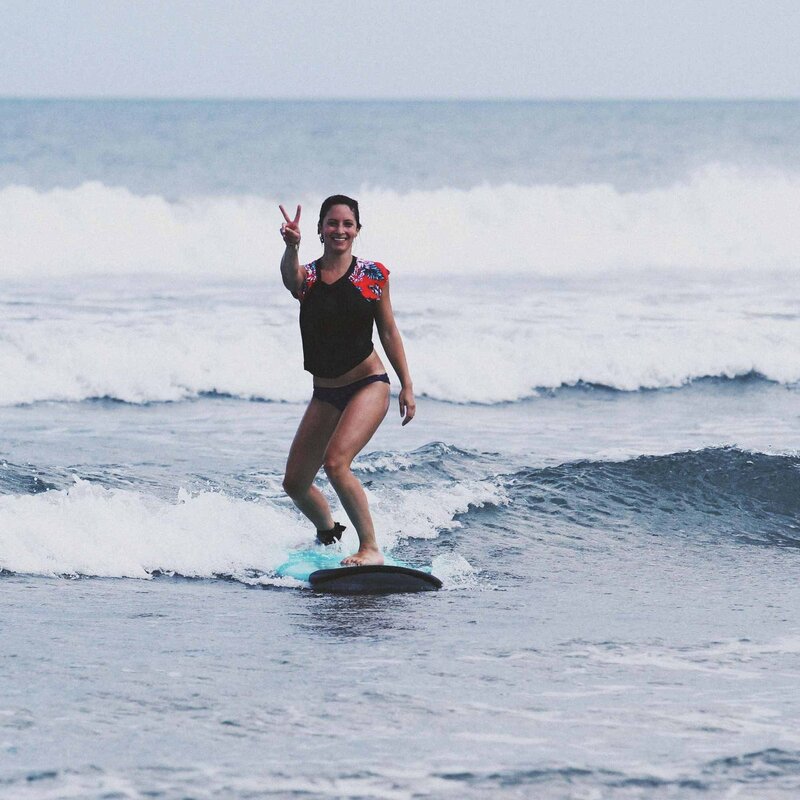 When joining our Bali Surf Camp, our team of professional surf guides will be taking all of these factors in consideration and making sure you are surfing the best waves for your level everyday. 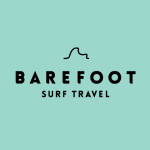 But if you are travelling on your own make sure you take a look at surf forecasts and choose the right surf spot in Bali according to the daily surf conditions. If you have very limited experience, you might want to ask for help from more experienced surfers, or join a surf camp in order to have a more pleasant and safe experience. 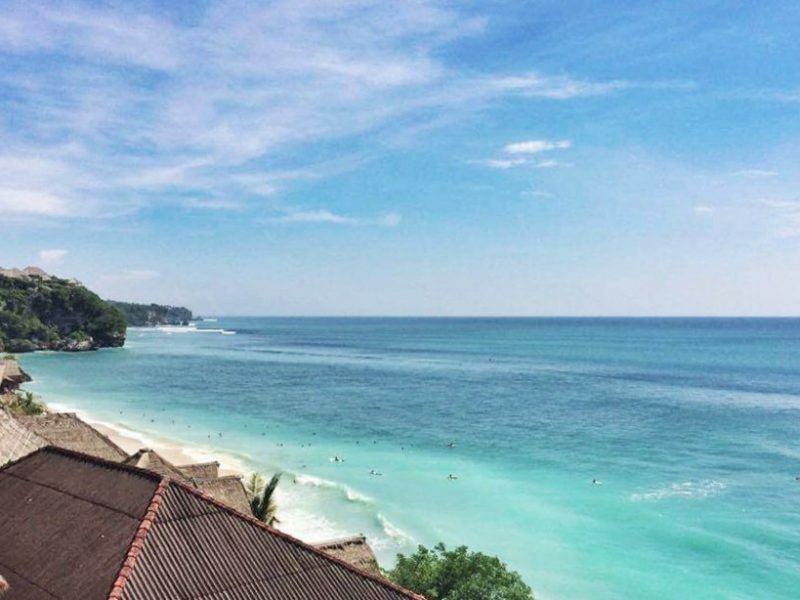 More than 8 Km long, Kuta Beach should be your first stop if you are jumping on a surfboard for the first time in Bali. Separated in 3 main areas (Kuta Beach, Legian Beach & Seminyak Beach) this beach offers many different spots. This is the safest and more adapted beach for beginner surfers. Unlike most of the surf spots in Bali, it is a sand bottom beach. 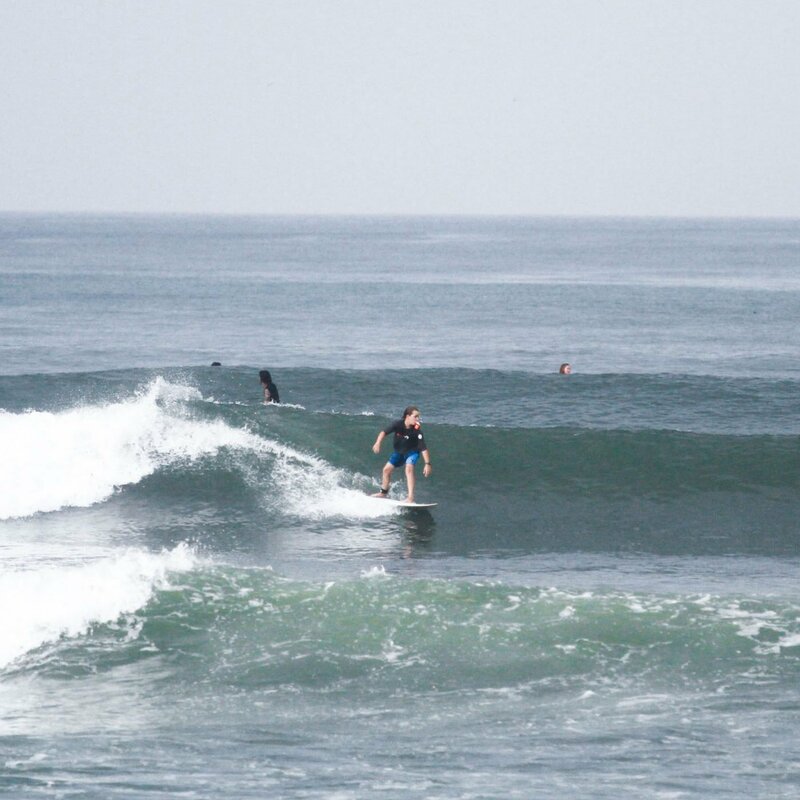 Since Kuta is the most popular beach on the island, it is easy to find boards for rent and surf teachers directly on the beach. 2 – 6 feet (0.5 – 2 metres). Beach break with sand bottom. Crowds. This beach attracts many surfers of all levels. Be careful, keep your head up and try to find less crowded areas. 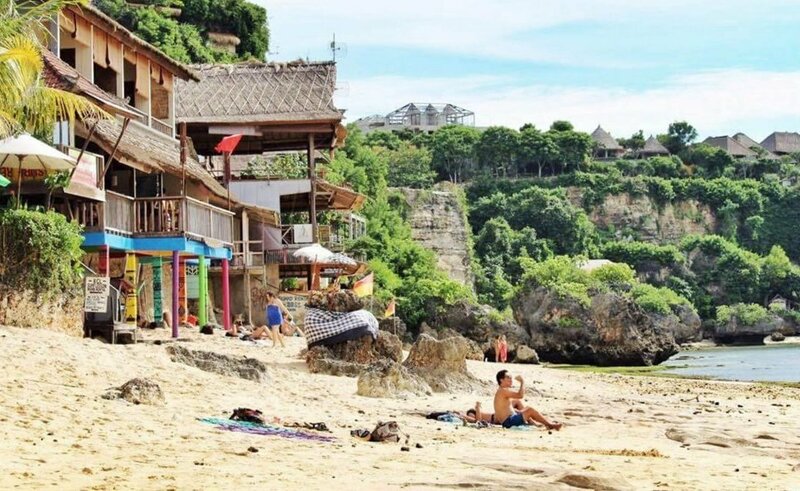 Batubolong Beach (also called “Old Man’s”), is about 25 minutes North from Kuta on the West Coast. 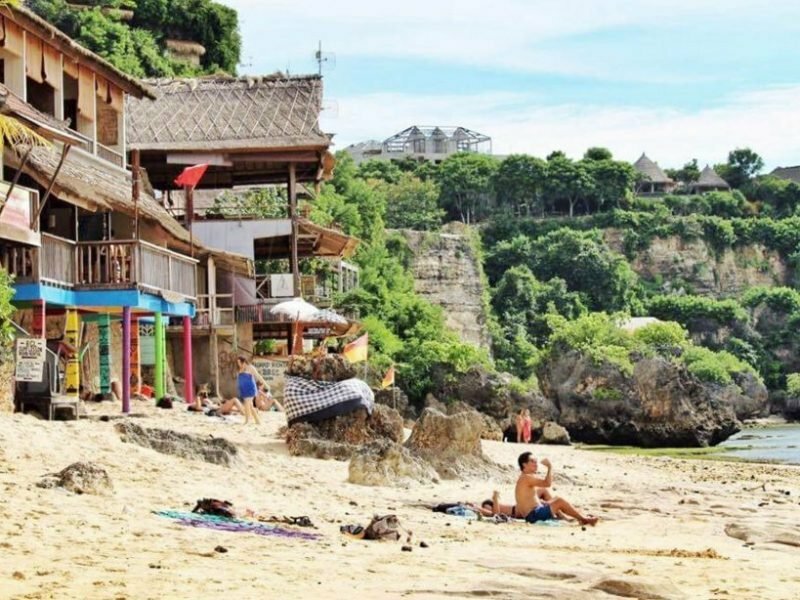 It’s considered part of the surf village of Canggu. This beach is another great option for beginner and intermediate surfers. 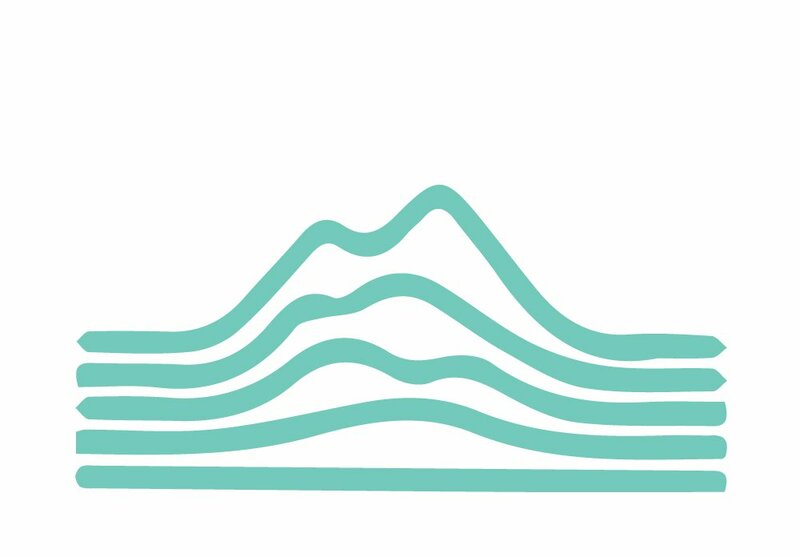 With a fairly flat, reef bottom contour, this spot typically offers medium sized, soft longboard waves that tend to break and reform several times. This helps spread the crowds and give everyone the chance of getting some waves. Local boys offer an impressive collection of boards for rent directly in the parking lot in front of the spot. Foam boards, longboards, single fins, twin fish, this is your chance to try them all for 50K (5$) / session. After an afternoon session, you might want to finish this the right way and join the local expat community for a beer or two for sunset at Old Man’s Bar, where they offer 2 for 1 on drinks every day from 5 to 6. Beach break with flat reef (relatively safe, even for beginners). When surfing this spot on the High tide, be careful not to surf the waves for too long. The shore break makes it easy to surf straight into the sand and this often results in broken fins. Best tide : Mid tide. Nusa Lembongan is a little island located West of Bali. It is by far our favourite place to surf around Bali, one we always look forward to visit during our 12 & 18-day Bali Surf Trips. Only a 25-minute boat ride from the coast of Sanur, this little paradise is still quiet and the surf spots are half as crowded as the spots in Bali. Surf spots are on the North side of the island, facing Bali. This position makes it harder for swells to penetrate the area, so the surf is always smaller on Nusa Lembongan than on the island of Bali. This makes it a great option for beginner surfers. The reef breaks on Nusa Lembongan are very tide-sensitive and they offer a very different scene on small or big wave days. We recommend beginner and intermediate surfers to be guided by local instructors like the boys from New Bro when heading out on the spots in Lembongan. 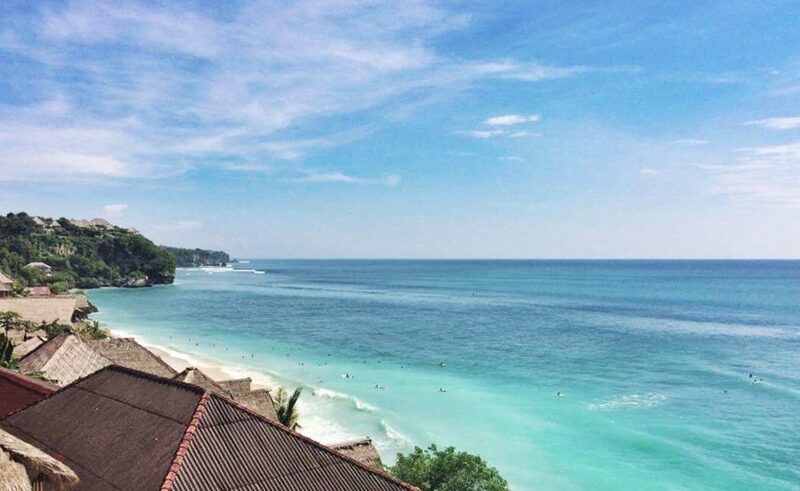 Crystal-clear waters, mechanical waves with easy paddle back through the channels, boat rides to the spots, an outstanding view on Bali’s volcanoes, everything is there for an absolute magical surf experience. 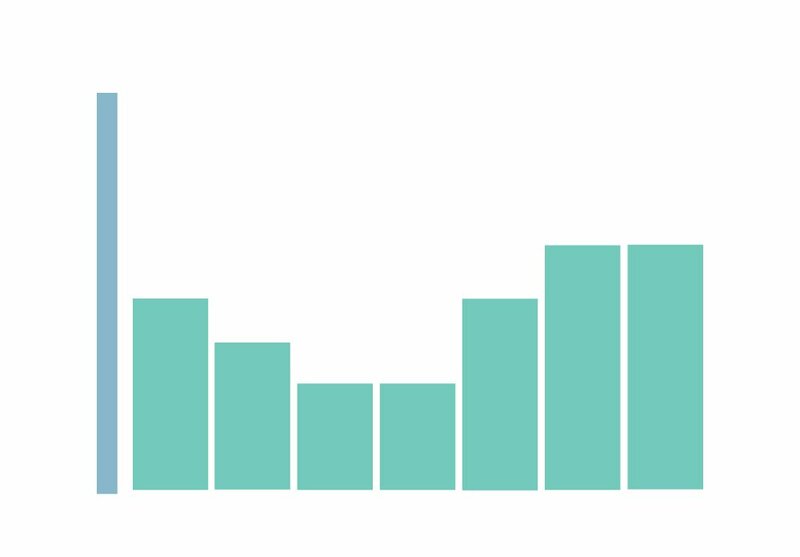 2- 12 feet (0.5 – 3 metres). Guides will bring you to the right surf spots according to your level. Sharp reef break (surf booties recommended). Surfing here can be a safe activity if you are guided by professionals that take you to the right spot, at the right tide, during the right conditions. It can be dangerous otherwise. 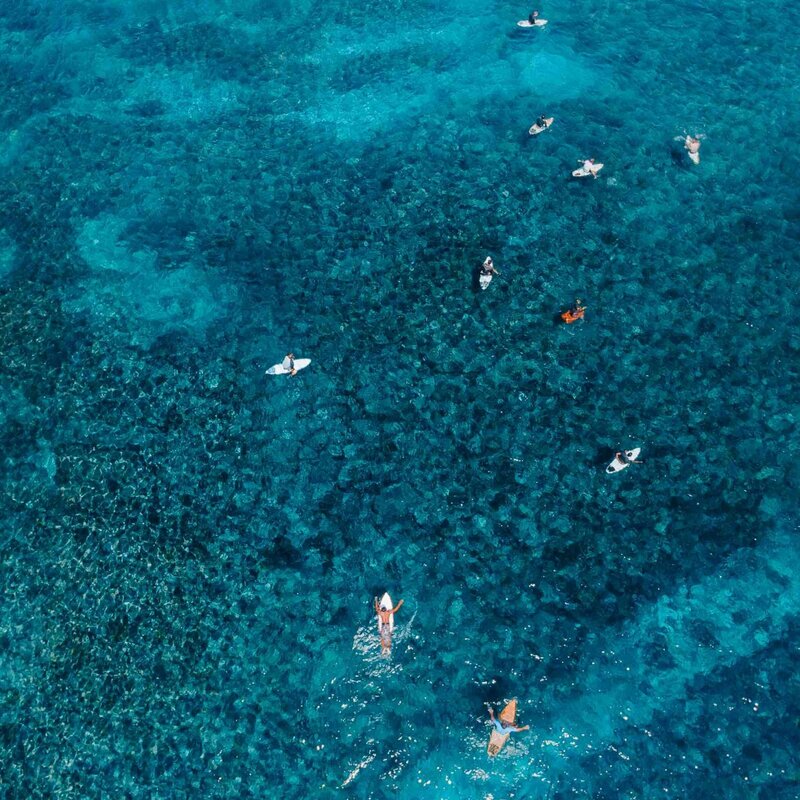 Bingin is a crystal-clear water surf paradise. 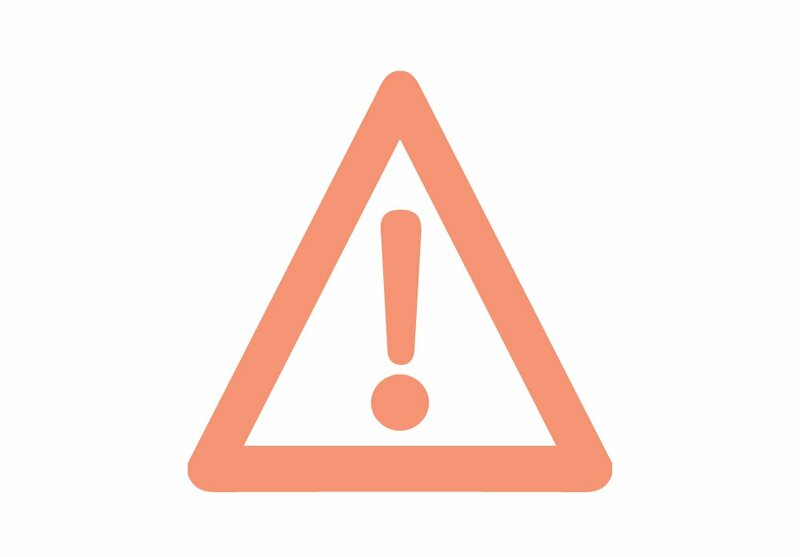 Before heading to this spot, it is important to understand that this spot is VERY tide sensitive. This spot is only suitable for advanced surfers on the low tide. When the waves are small and the tide is high, the wave breaks very softly and offers both a right and left. High tide can be perfect for long boarders, beginners & intermediate surfers. Make sure to always ask local surfers if the timing is good for you to head out. 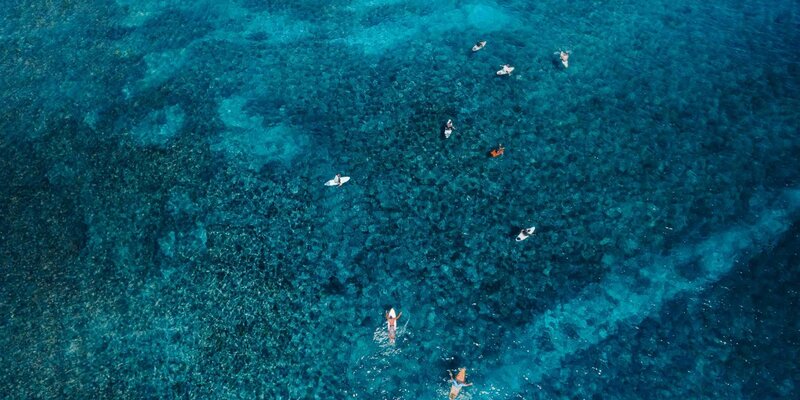 We recommend unexperienced surfers to always be guided by instructors when surfing reef breaks like Bingin. Sharp reef. 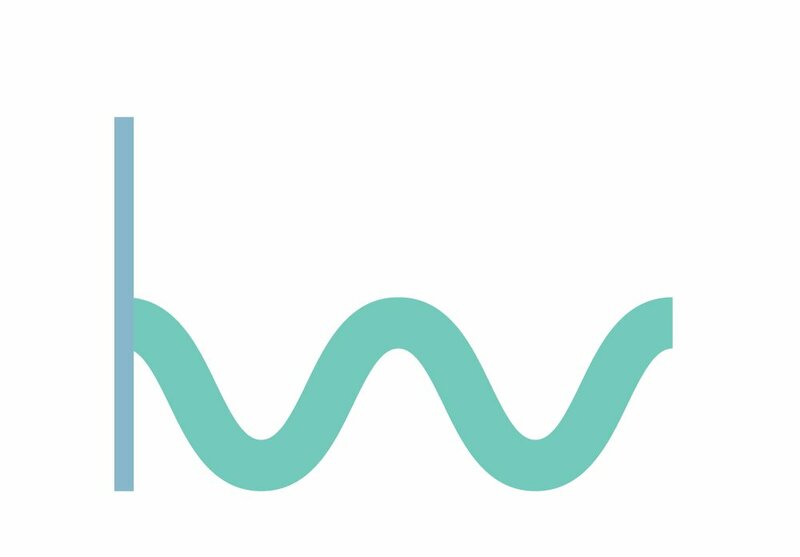 If you are a beginner, be absolutely sure it is high tide and that waves are under 1 metres. On the East coast of Bali, also called Turtle Island, Serangan is a great option during the wet season. While more advanced surfers will want to head on the main peak, which is right in front of the “warungs”, beginners should head more towards the right of the spot where at mid to high tide, a soft “A-frame” wave breaks, offering rights and lefts. On big swells Serangan gets very powerful and is not suitable for beginner surfers anymore. Big swells means no surfing for beginners here.